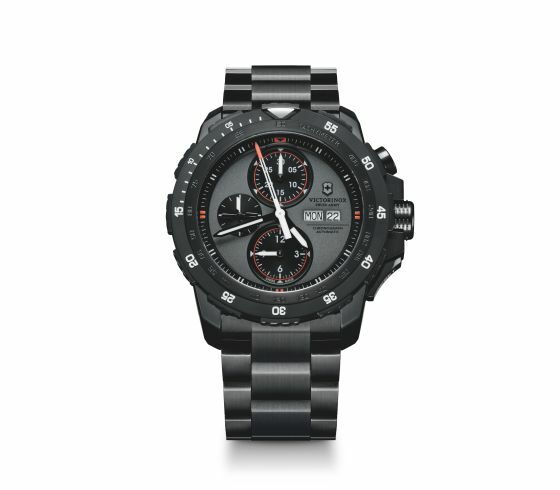 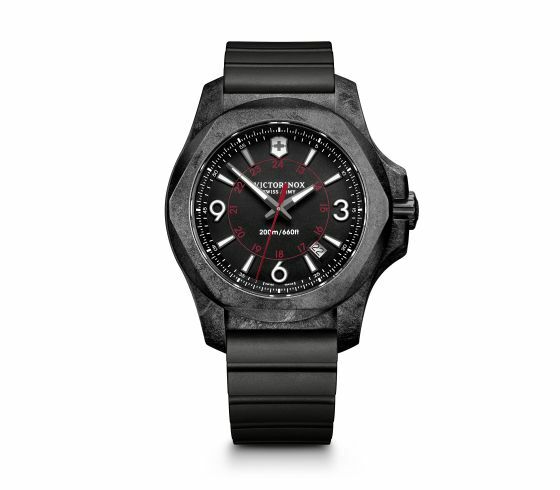 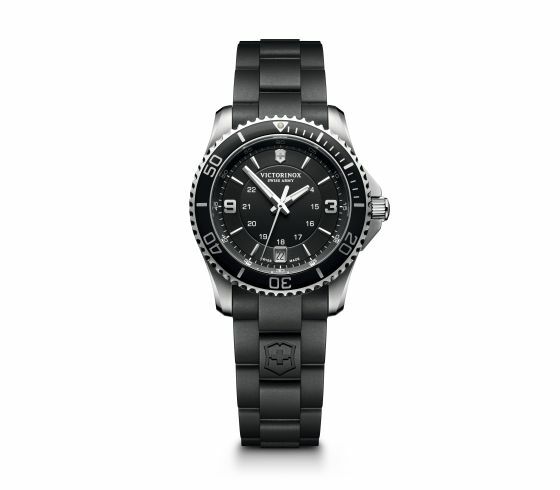 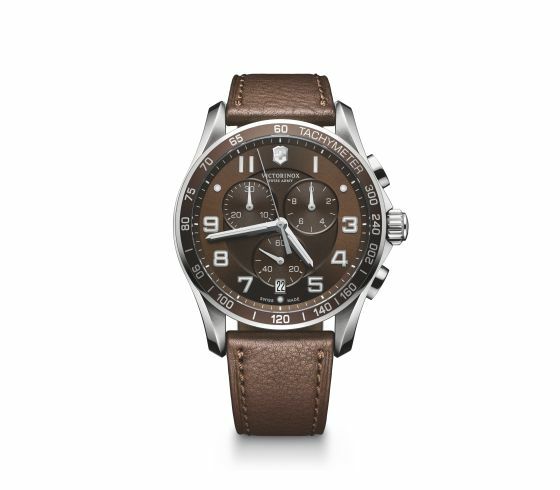 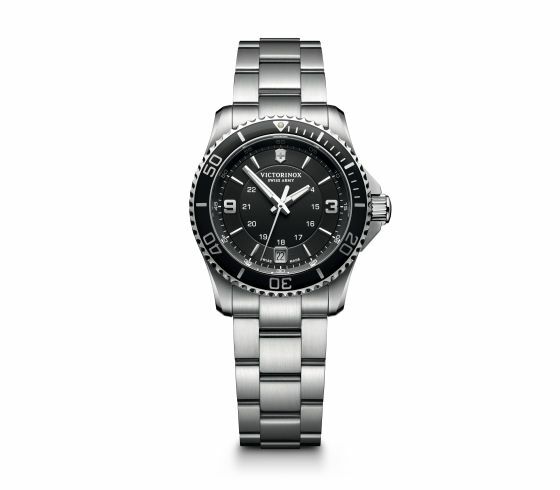 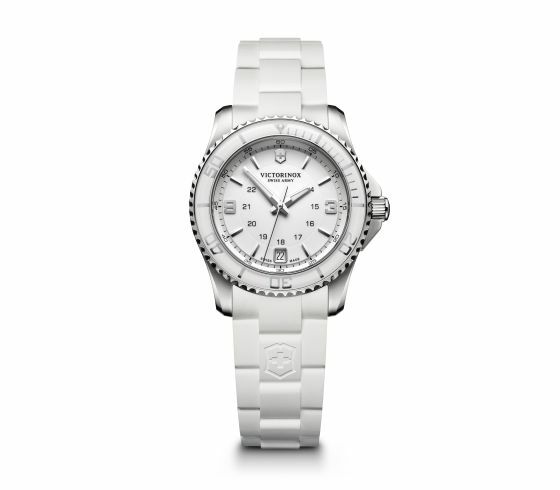 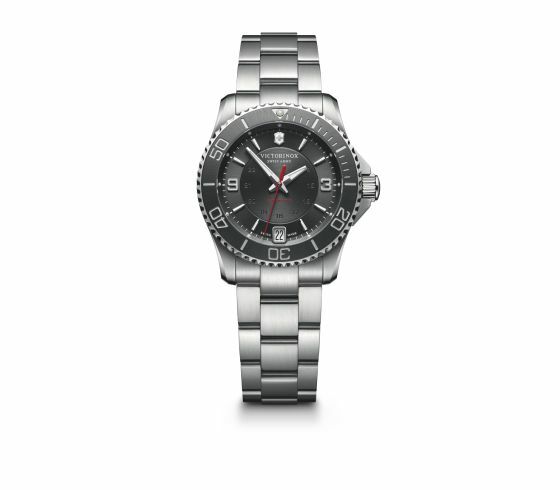 Swiss Army watches demonstrate accuracy and functionality fused with effortless style. These timepieces can handle any challenge, anytime, anywhere. 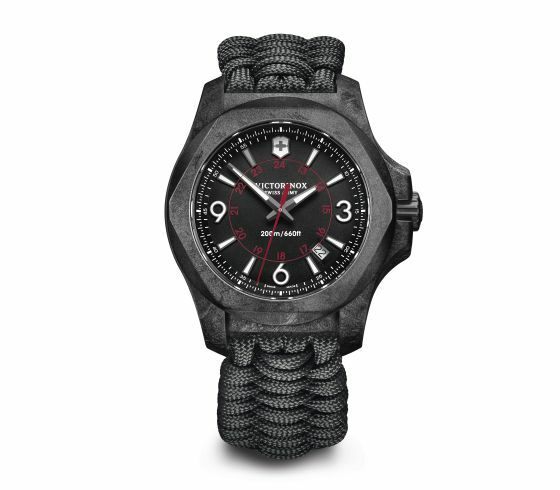 They are tough, rugged and stylish. Matheu’s is an Authorized Service Center for Swiss Army. 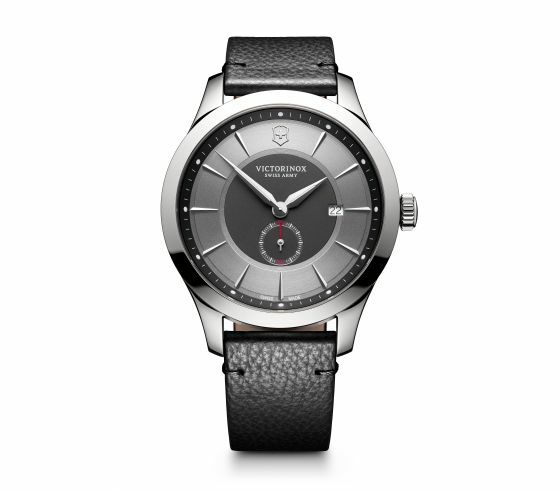 Since 1989, Swiss Army has been producing Swiss timepieces. Each piece is designed to strike the balance of performance and timeless elegance. 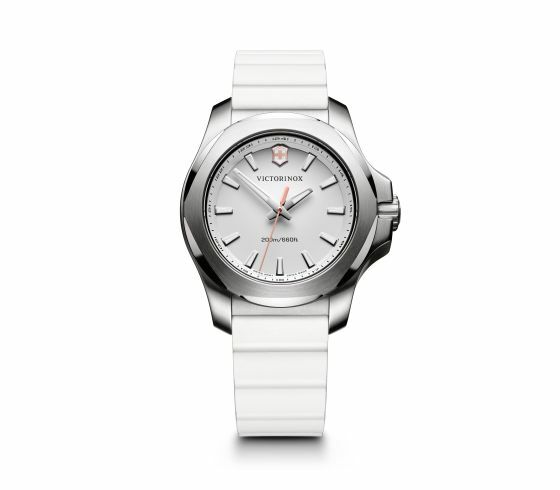 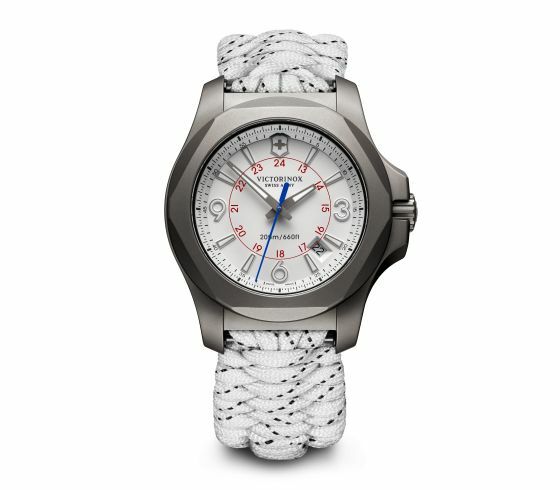 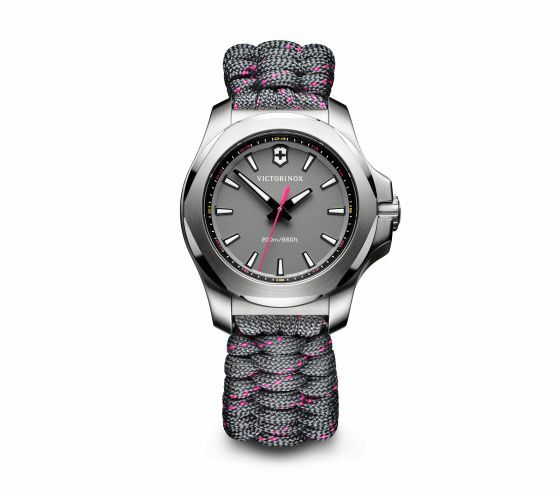 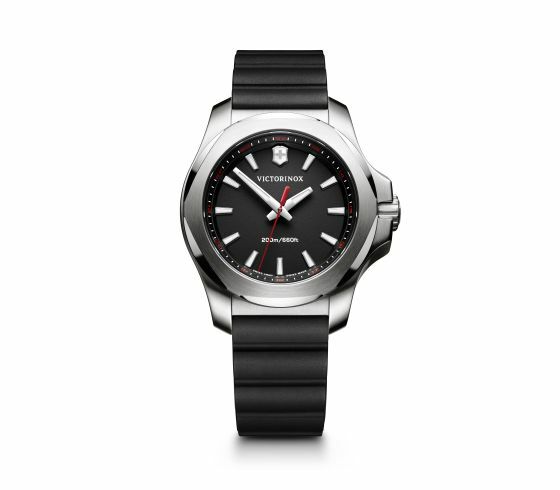 Swiss Army has a quality control of over 100 quality test by the time it reaches your wrist. 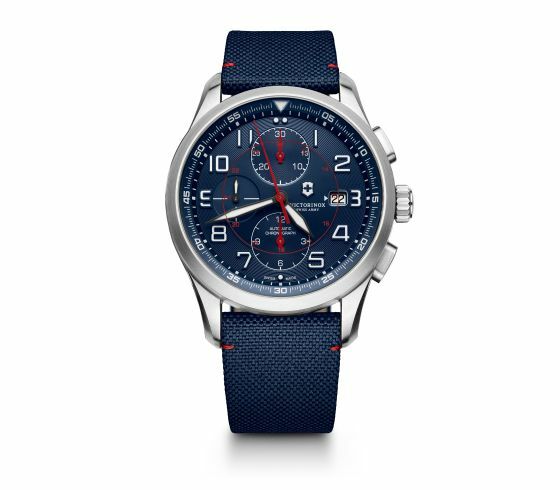 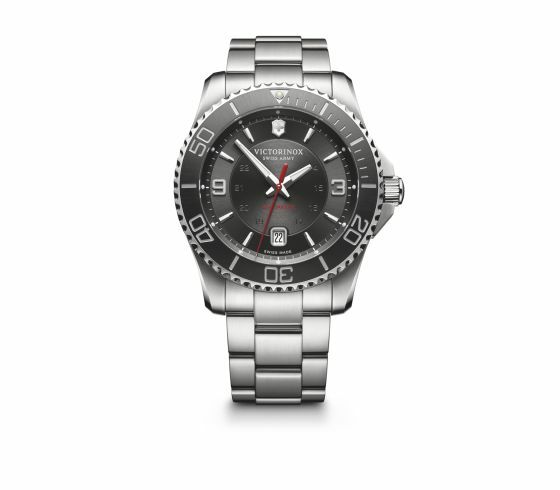 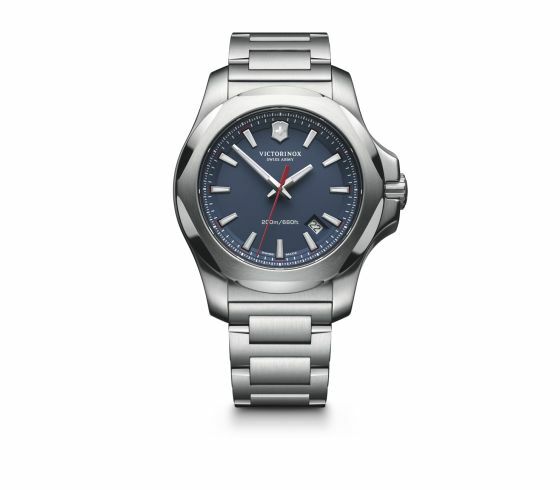 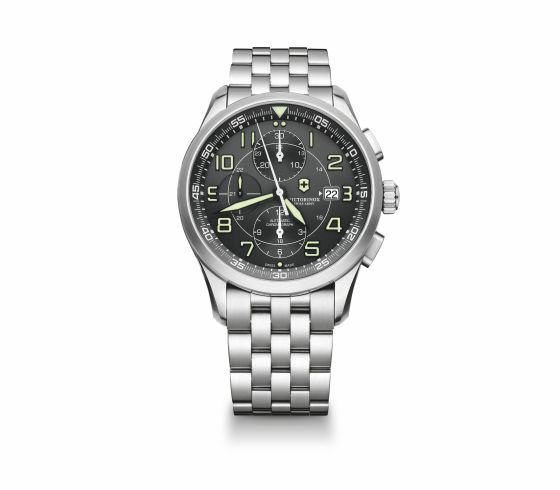 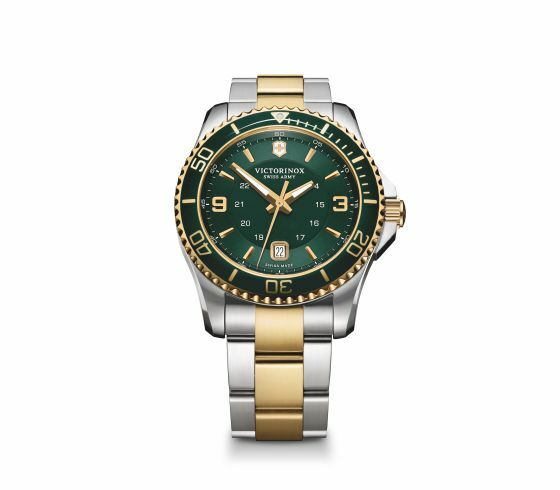 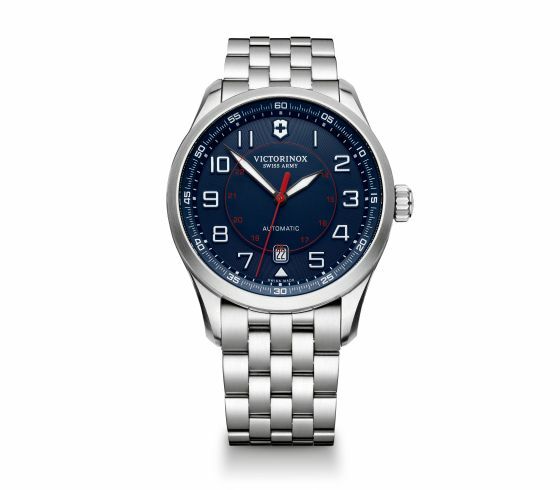 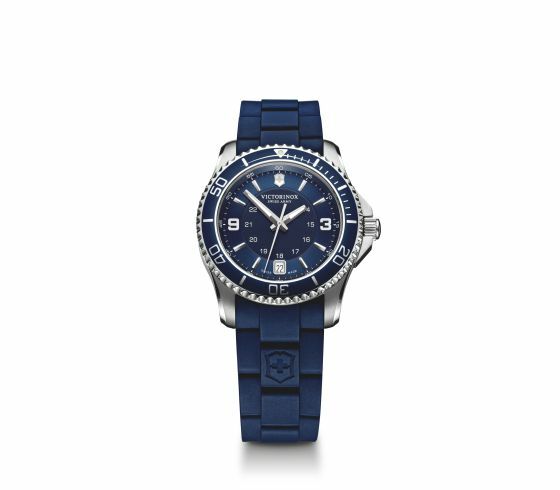 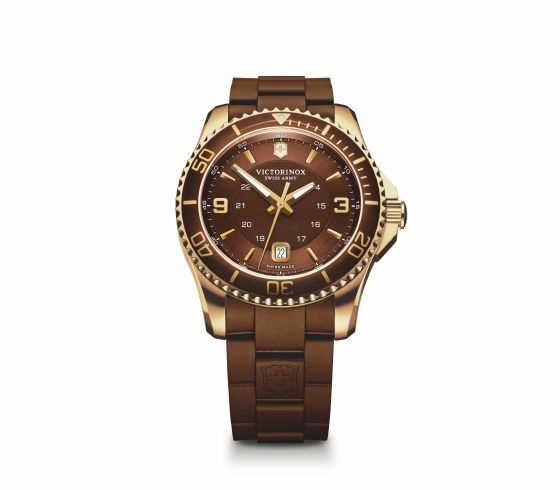 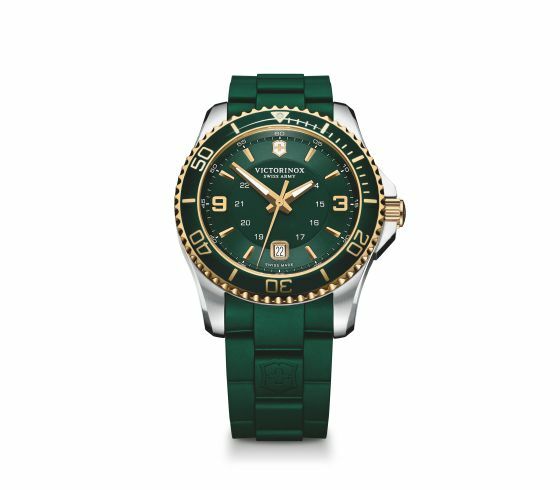 Take for example the ever popular Swiss Army Maverick watch, this watch offers the perfect blend of elegance and function. 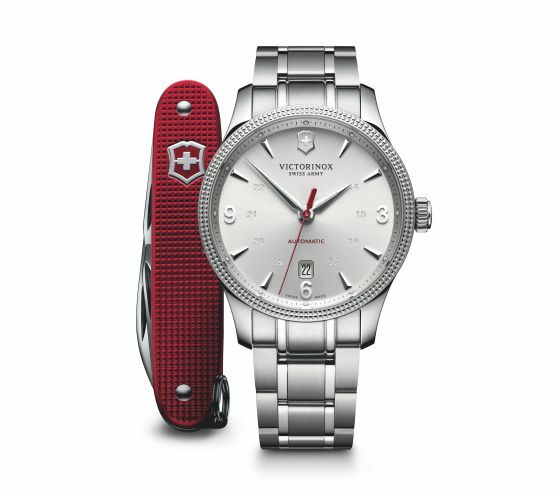 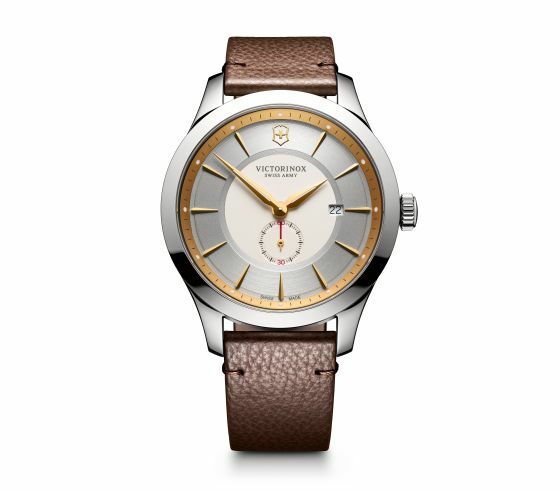 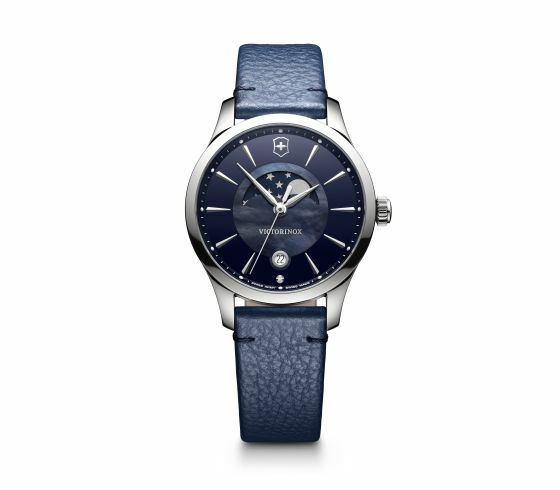 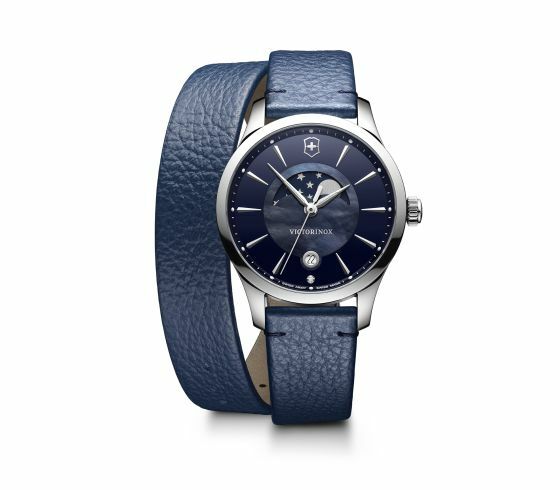 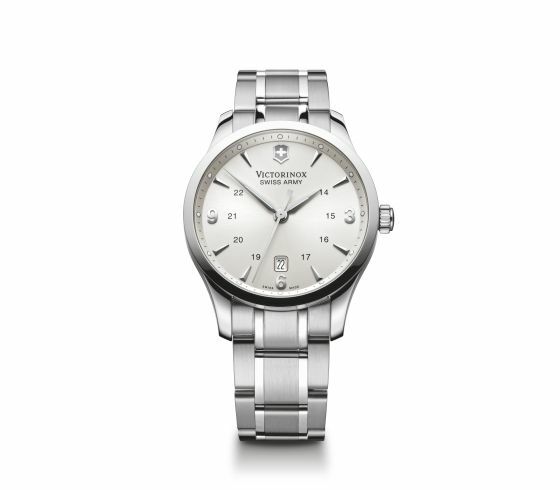 Available is quartz or Automatic Swiss movement with a sapphire crystal that will follow you anywhere from the office to the mountains or an elegant dinner. 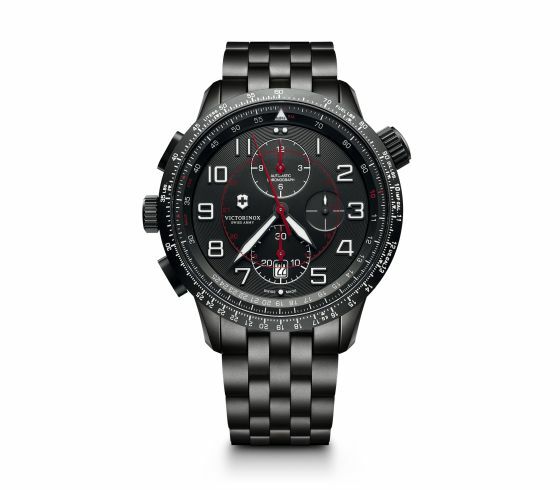 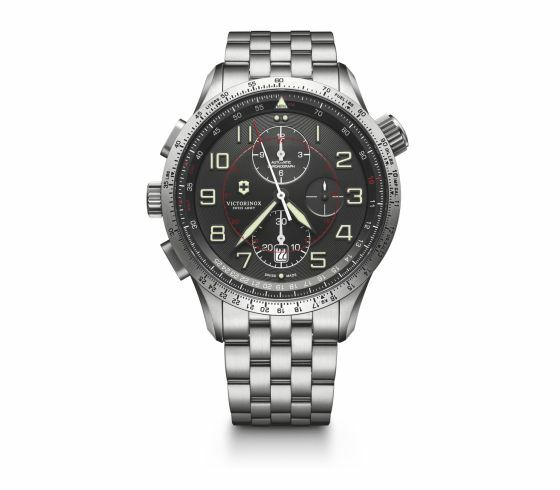 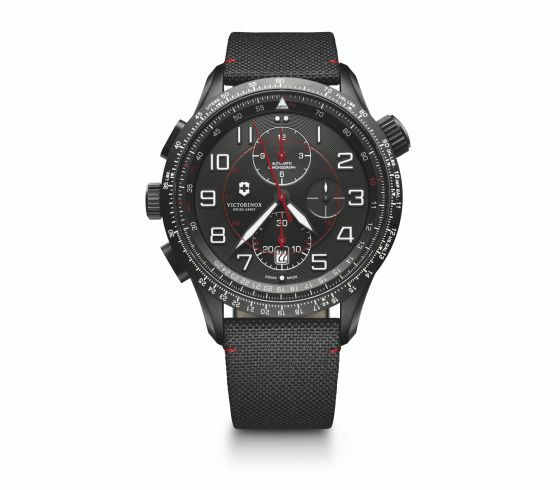 Another popular line of Swiss Army timepieces is the Swiss Army Airboss. 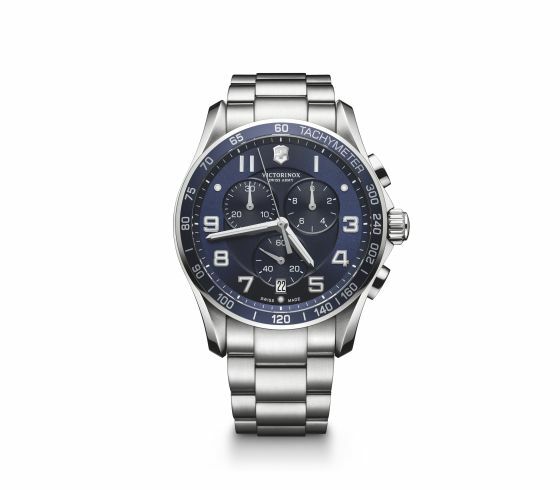 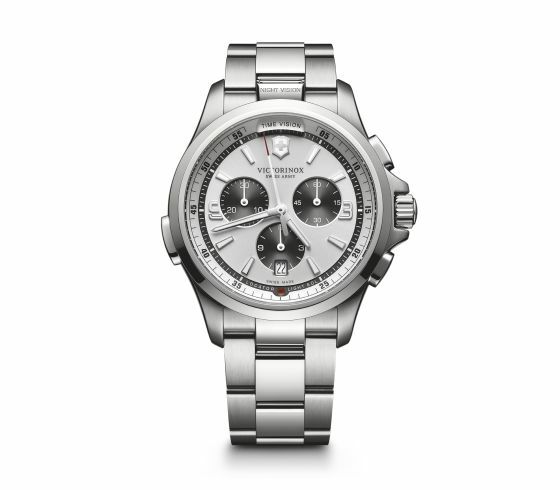 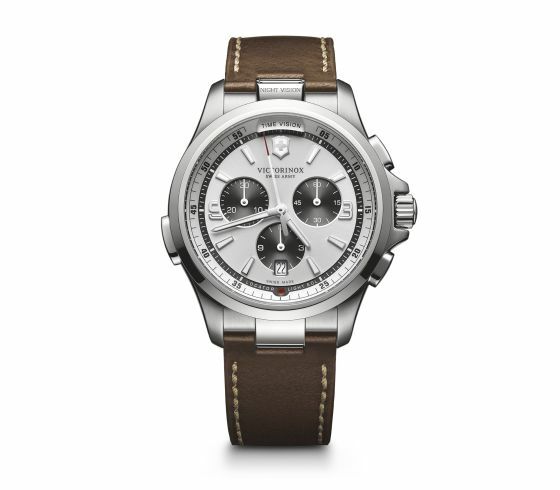 This Chronograph line is made with precision and reliability. 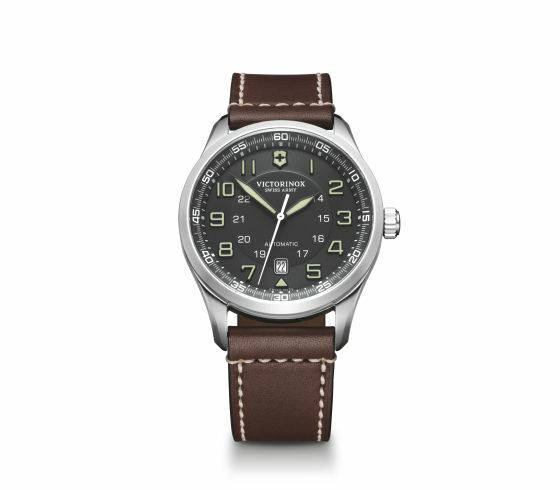 It is inspired by the actual Airboss, the countdown commander of an aircraft carrier. 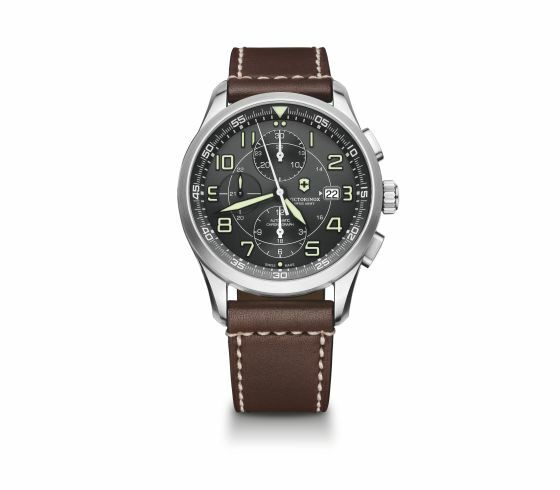 He decides on every take off and landing time, a task that requires pinpoint accuracy. 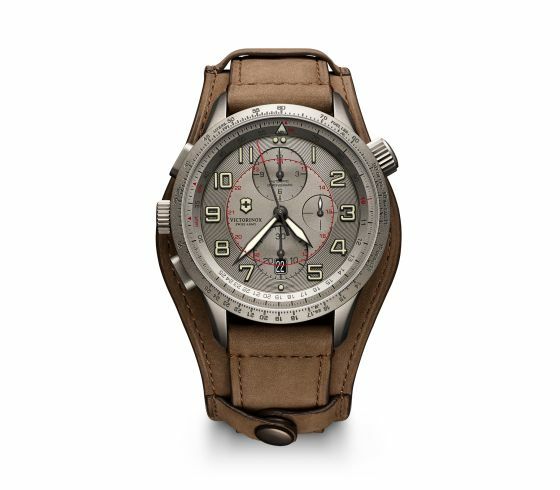 And that is exactly what you can expect from the Swiss Army Airboss. 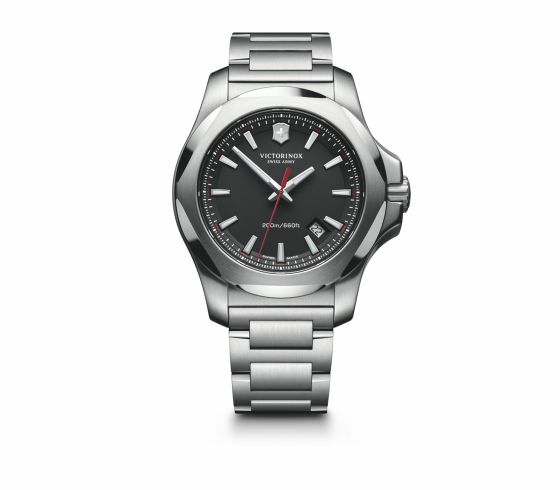 Matheu’s Fine Watches is an Authorized Swiss Army watch dealer for the entire line of Swiss Army timepieces. 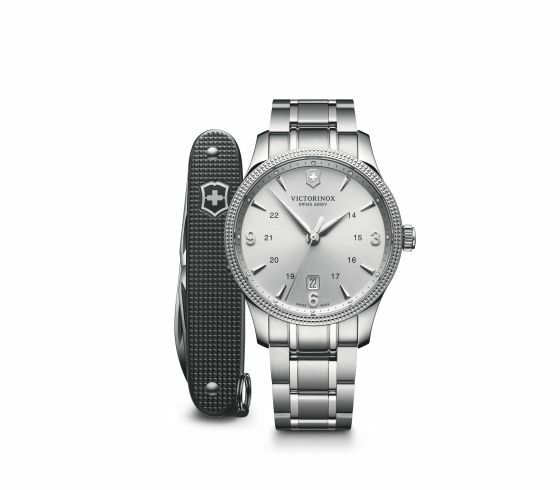 Visit our locations in both Highlands Ranch and Breckenridge Colorado for the extensive collection and attentive staff in the Denver Metro Area and Town of Breckenridge. 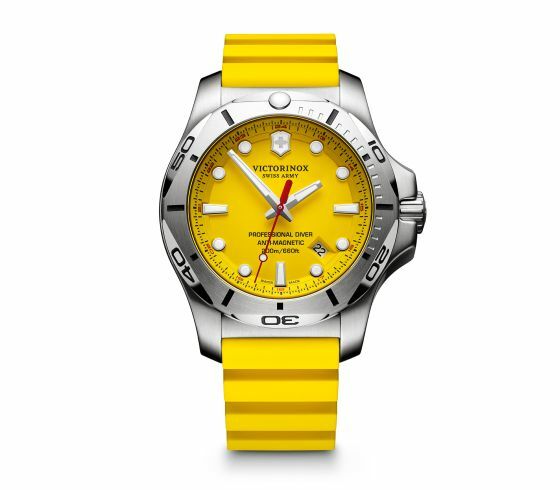 Matheu’s Fine Watches in Highlands Ranch Colorado is a Swiss Army Authorized Service Center for all your needs from just a Battery to a full Service on your Swiss Army. 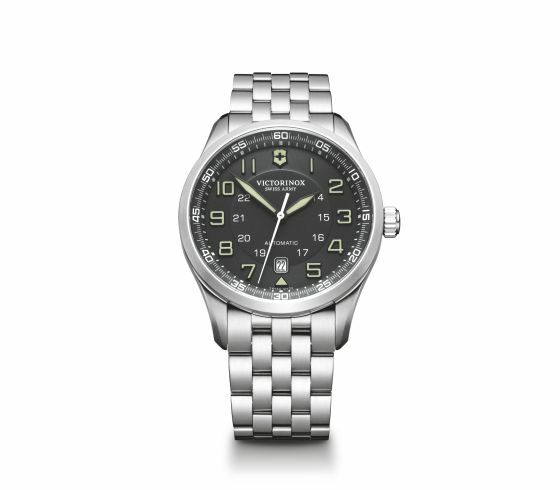 We maintain certifications and have the latest equipment and technology to service your Swiss Army timepiece. 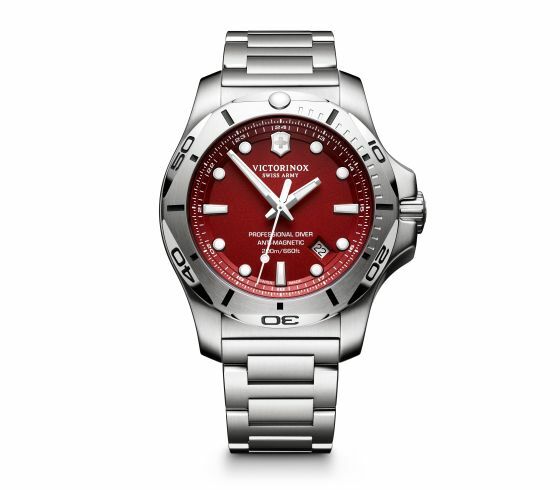 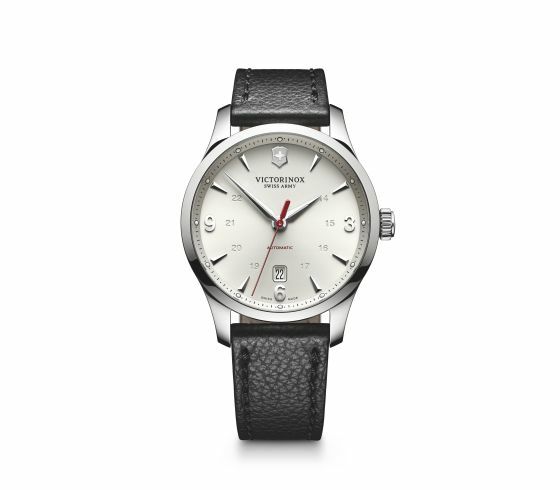 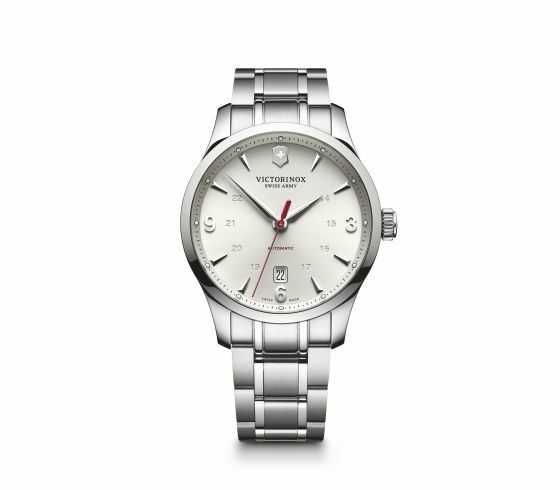 Rest easy as your treasured Swiss Army timepiece will be carefully and thoroughly service by our Swiss Army Authorized Service Center in Highlands Ranch Colorado. 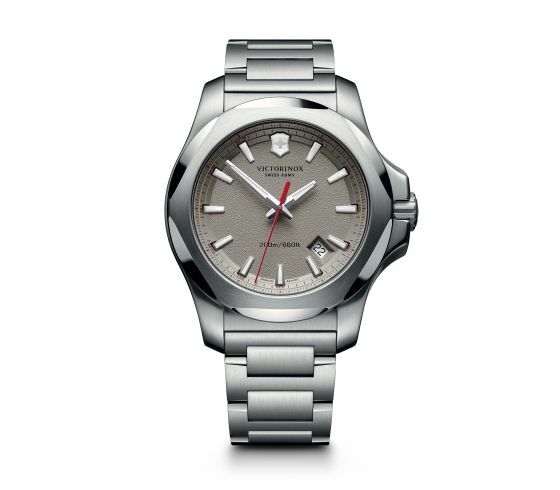 At Matheu’s Fine Watches & Jewelry, we stand behind the quality and integrity of every fine timepiece that is sold. Matheu’s is more than just a seller of Swiss Army watches, we are the authority on them; possessing unrivaled knowledge, pride and professionalism, to that of any other store in the Denver Metro Area.